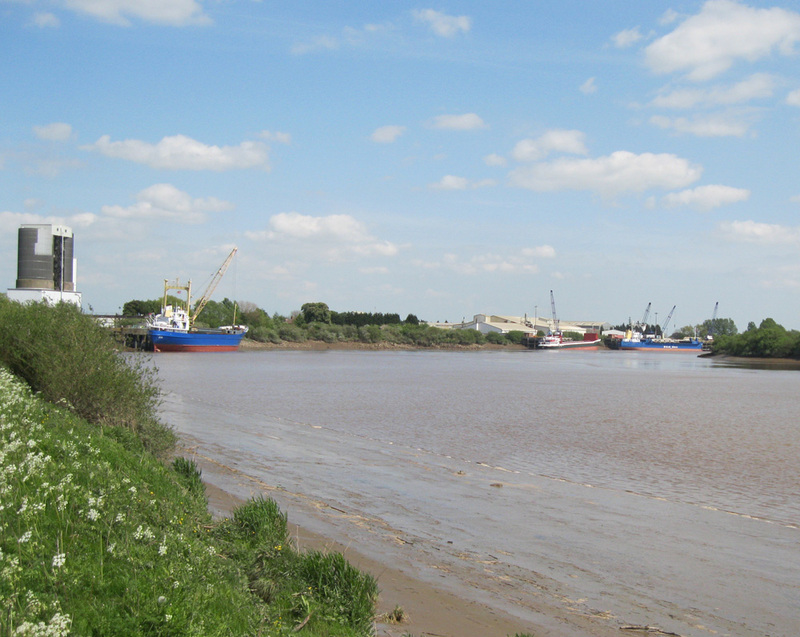 Strategically located some 60 miles inland from the entrance to the Humber Estuary the Port of Howden is one of the most inland ports in the UK. Situated on the river Ouse and adjacent to the M62 motorway the port has unrivalled access to key industrial markets. This exceptional location provides an ideal hub for the cost effective distribution of cargo.